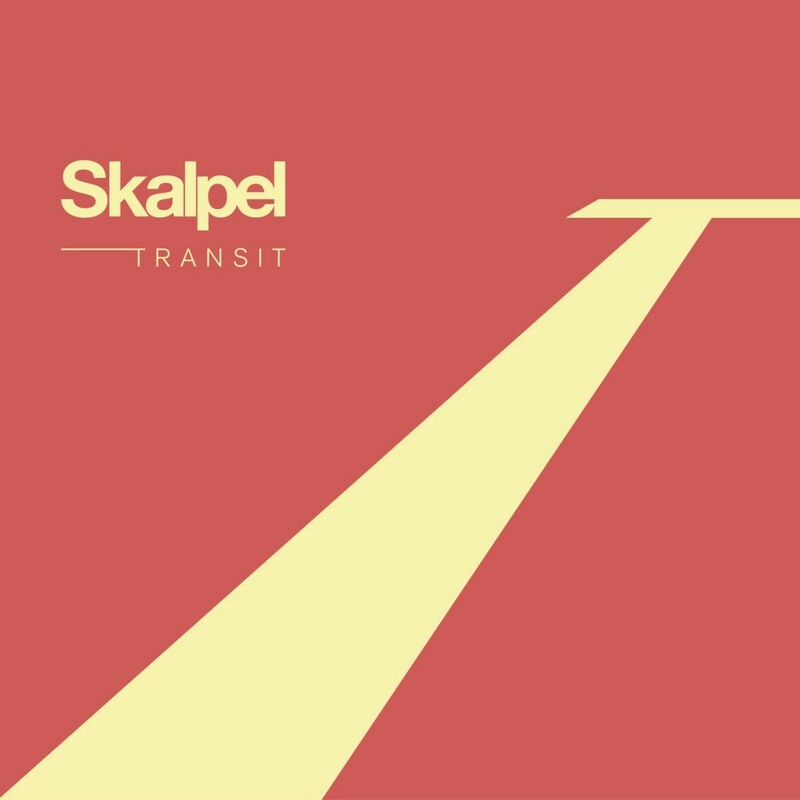 Poland Jazz duo, Skalpel, is back with a great new project for easy listening lovers. Their latest release Transit has a Nu Jazz vibe that is great for any high brow cocktail party or an all-nighter at Starbucks . Stream Transit above. Shout out to BKLYN for the find.